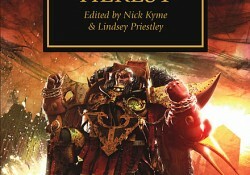 The Black Library, 2006, 406 blz. 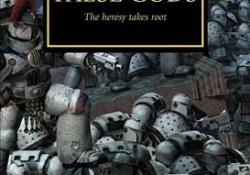 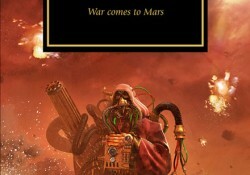 The Black Library, 2007, 512 blz. 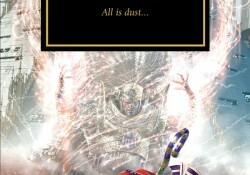 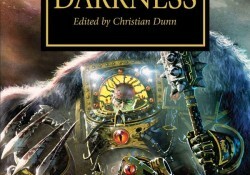 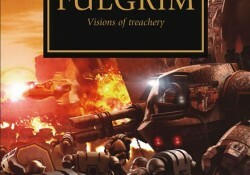 The Black Library, 2008, 416 blz.